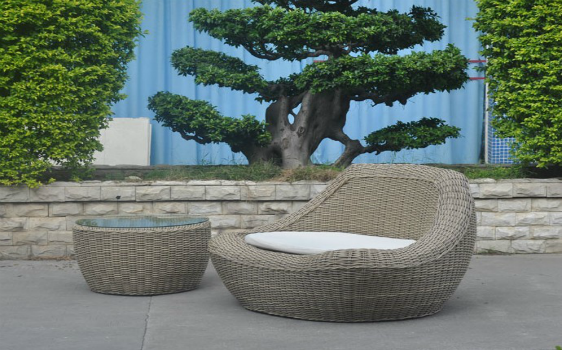 THE SOPHIA COLLECTION OFFERS VERSATILITY AND ELEGANCE AND IS EASILY ADAPTABLE TO FIT INTO MANY DECOR STYLES. 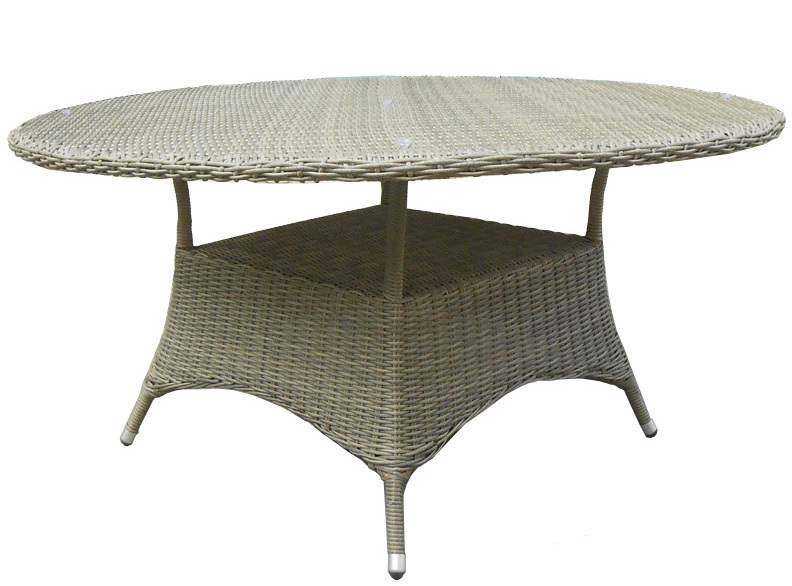 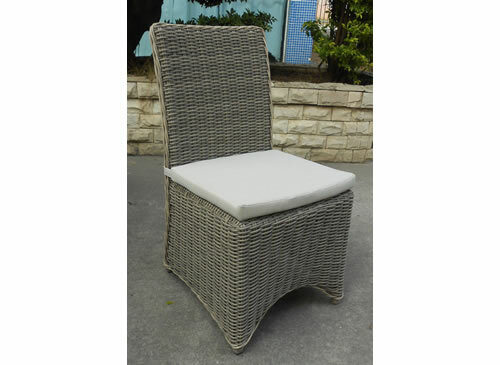 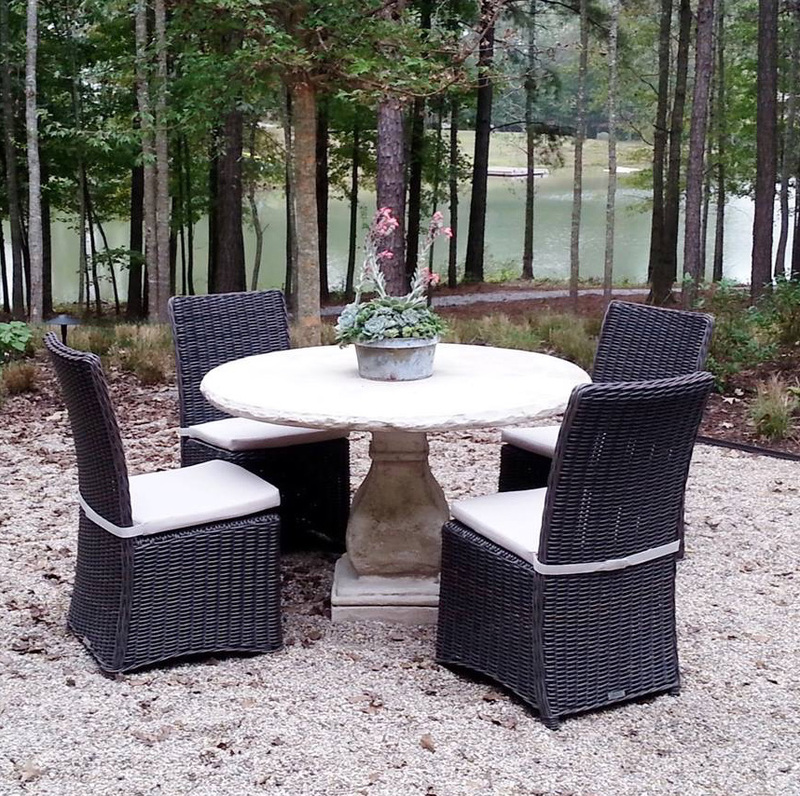 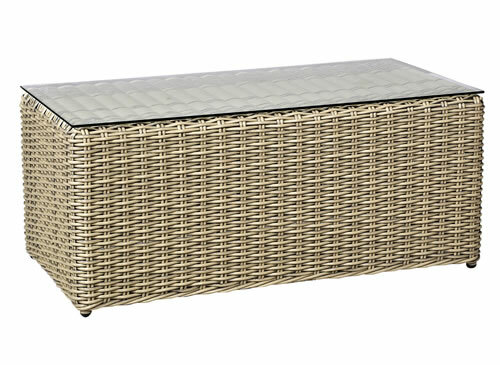 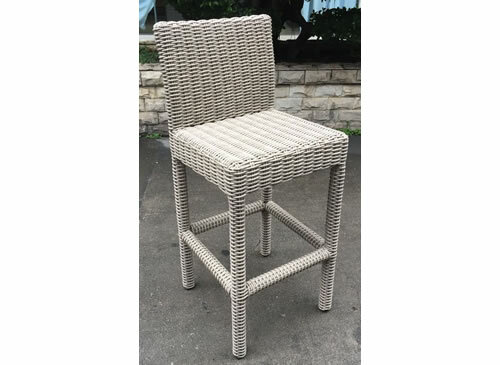 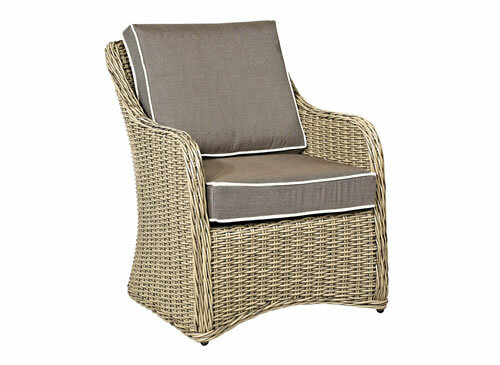 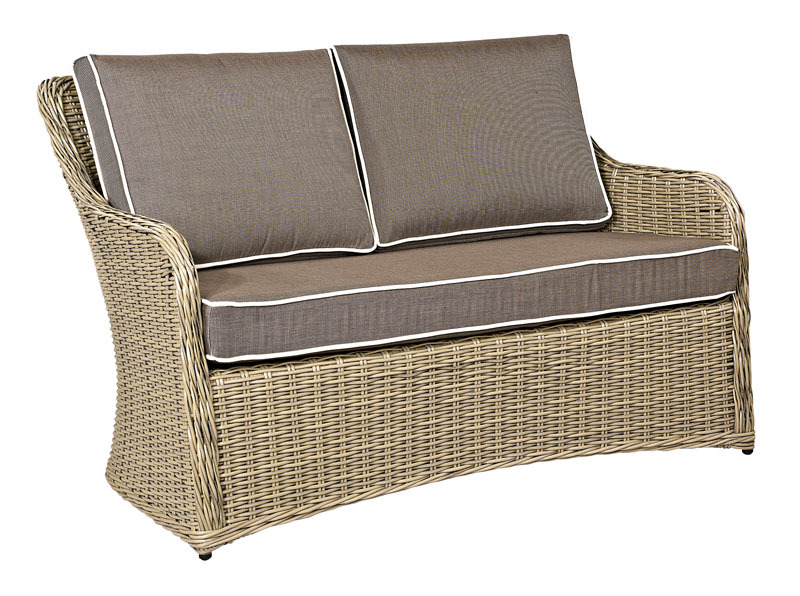 OUR TIGHLY WOVEN HALF ROUND WICKER SITS ON A STURDY ALUMINUM FRAME TO PROVIDE A SOLID FOUNDATION TO ENJOY FOR MANY YEARS TO COME. 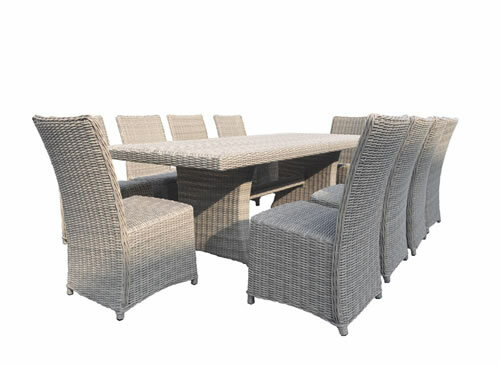 dining table: 72"x39"x29" 6x dining chairs: 20"x26"x40"
dining table: 87"x39"x29" 8x dining chairs: 20"x26"x40"
Dining table: D60"x29" 6 dining chairs: 20"x26"x40"
Dining table: D47"x29" 4x dining chairs: 20"x26"x40"